Let Us Make Your Coconut Creek, FL Property Beautiful. Lawn Care in Coconut Creek is what Pink and Green does, so let us provide you with our top of the line commercial lawn maintenance. We service both residential and commercial properties with yard mowing and landscape design and installation. We love to provide all of our City of Coconut Creek clients with the best customer service. 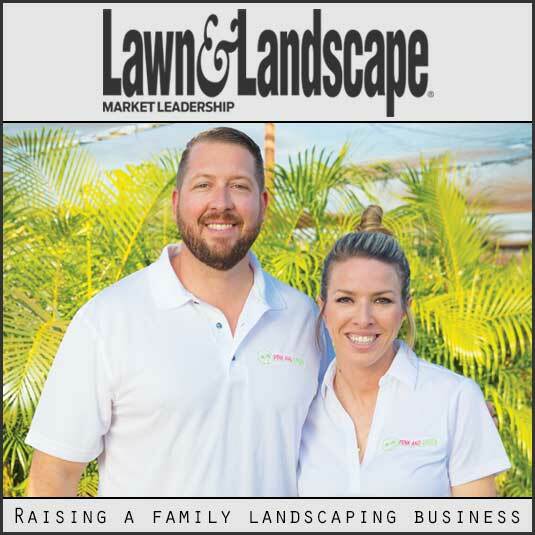 Although we maintain lawns on a daily basis, we at Pink and Green Lawn Care and Landscape feel we are truly in the relationship building business. Working with people is our forte’. Our office staff waiting to hear from you. Landscape front yard. Removed old hedges. Replaced with different types of hedges as well as decorative plants and bushes. Overall made my front yard look fantastic. 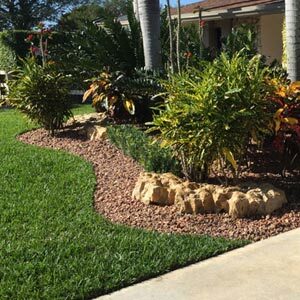 Pink and Green Lawn Care and Landscape has been keeping the Coconut Creek landscape beautiful since 2009 with our monthly commercial lawn service. We have completed many projects of the years. 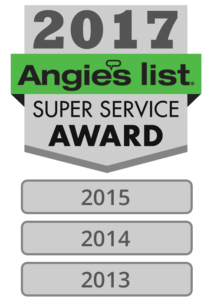 Our goal is to exceed our customers expectations. We are not happy unless the customer is overwhelmed at our attention to detail and consistency. Look for our “bright pink” trucks driving through your neighborhood. Call us to set up your lawn mowing service today. Top of line landscape services to each an every customer. Each and every time. Providing the best landscape design and installation in Coconut Creek is Pink and Green passion. Whether a new commercial or new residential construction or a redesign of an existing property, we got you covered.  We have completed 100’s of projects over the years. Our landscape design team will work with you to develop a 3D rendering of your new property will look like. Then our guys in the field will make you dream yard come true. The process is fun to watch as dreams become reality. Coconut Creek Lawn Care Service is what Pink and Green Lawn Care and landscape does, so let us do it, We have been proving Lawn Service in Coconut Creek since we started our business in 2009.